Mod beautiful sedan VAZ - 2101 Luxe for GTA San Andreas. Nice model with detailed body. 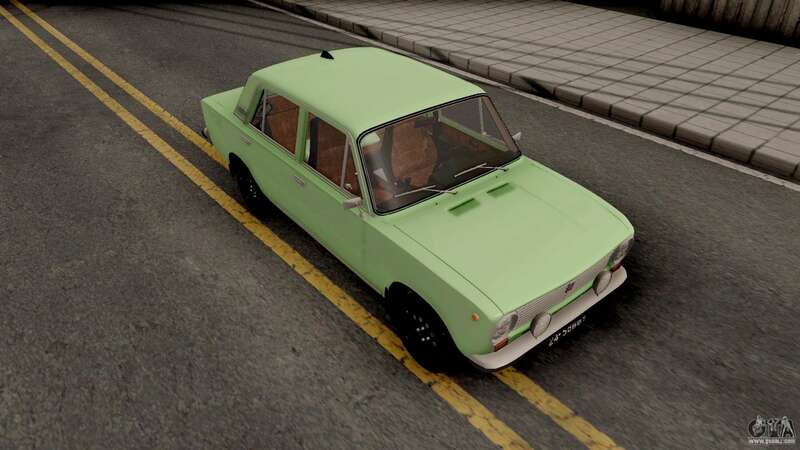 Also equipped with Soviet numbers. 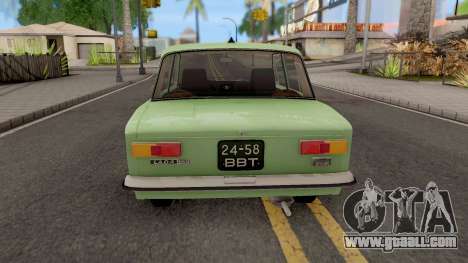 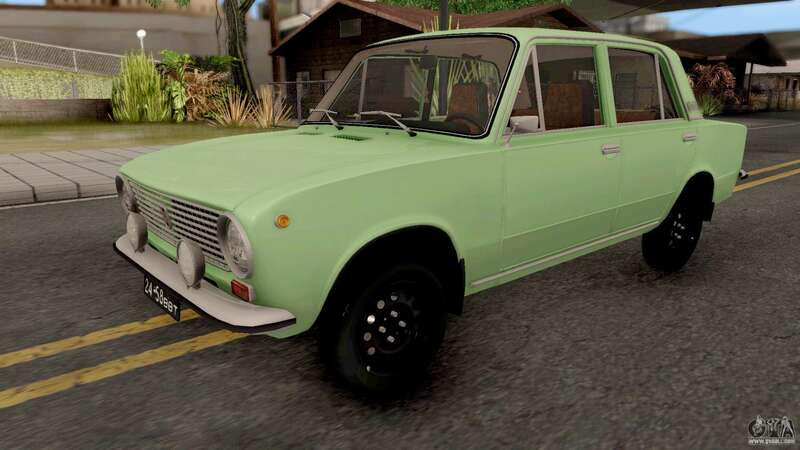 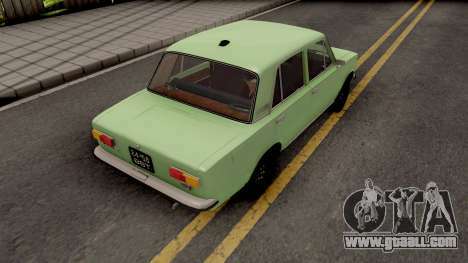 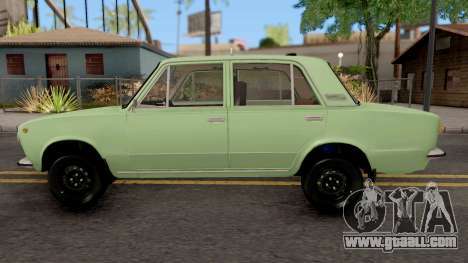 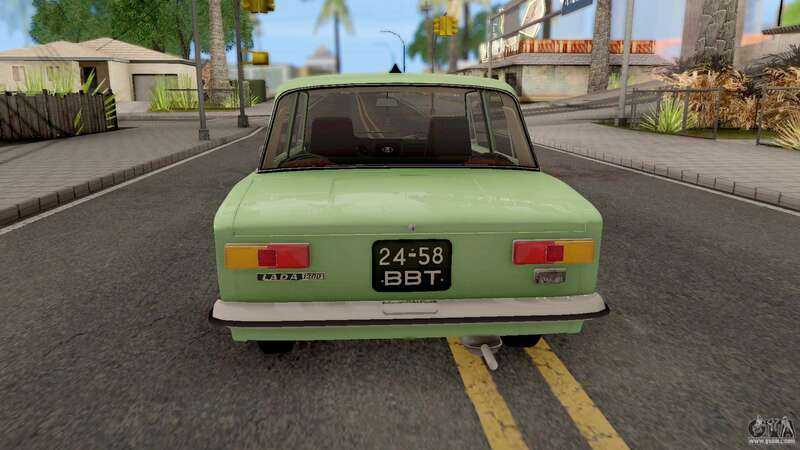 To download mod VAZ 2101 Luxe for GTA San Andreas with automatic installation, please follow the links at the bottom of the page. By default, the mod is set to replace Perennial.